Welcome to J&M’s Air Duct Cleaning Services for Portland Oregon & surrounding Metro Areas! My Family and I started J&M’s Air Duct Cleaning Services for Portland Oregon and the surrounding Metro Area after having successfully owned & operated a company specializing in Ductwork, Ventilation, & Gas Piping for many years. Our Company has stayed strong even thru the worst of the economic times due to our satisfied & loyal customers and our amazing J&M work family of long term highly skilled & dedicated Technicians. Our focus from day one has always been to take care of our J&M work family and treat our Air Duct Cleaning Services employees as the uniquely special individuals they are. We want to be the kind of Company we always wished we could have worked for! We’re very proud of how we treat our employees and the long lasting relationships we’ve built over the years, and we’re confident you will see the difference yourself in the quality of work and dedication to a job well done when employees are treated right and truly care about the Company they work for! Air Duct Cleaning Services isn’t something that should ever be “rushed” thru or taken lightly! We take Indoor Air Quality very seriously and approach our duct & vent cleaning in a very professional manner. Our skilled Technicians are paid hourly so there’s no feeling of urgency to rush thru the job to get a bonus spiff, nor any reasons for pushy Upsell Techniques that are unfortunately very common in the Air Duct Cleaning Service industry. Our hard working employee’s very much appreciate knowing they’ve made another customer happy, so please do contact us or leave a review if you were pleased with the service so we can let them know! With our extensive background knowledge in duct work & ventilation combined with an established company based on honesty and real morals, we’re proud to provide Air Duct Cleaning Services to Portland OR and the greater Metro Area. For more information about our other services please visit our primary website! We utilize powerful dual motor portable air duct cleaning machines, guaranteed to leave your duct work contaminant free and without the large access holes and intrusion of the older truck mounted vent cleaning machines. Scheduled Air Duct Cleaning Services Improves the Quality of Air in Your Portland OR Home. Welcome to J&M’s Air Duct Cleaning Services for Portland OR! We proudly provide Indoor Air Quality Services for increased energy efficiency, prolonged furnace life & improved indoor air quality. Services are available in Portland OR and the surrounding Metro areas. No “gimmicks” or unexpected add on sales from pushy salesmen in your home, we us easy to understand per vent pricing and can give you a firm quote right over the phone! 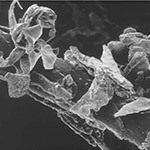 Call us today 503-680-0195 and clean up the air your family breathes! 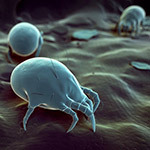 Do you know what’s in the air in your home? 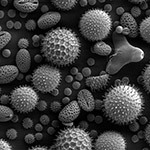 Outdoor allergens are near impossible to control, but did you know unfortunately many times air inside of your home is actually much worse? Luckily, with scheduled air duct cleaning, you CAN have control over the air you’re breathing inside your home! Using powerful and fully portable Air Duct Cleaning machines, we can guarantee successful results & happy customers on each and every duct and vent cleaning job we perform. 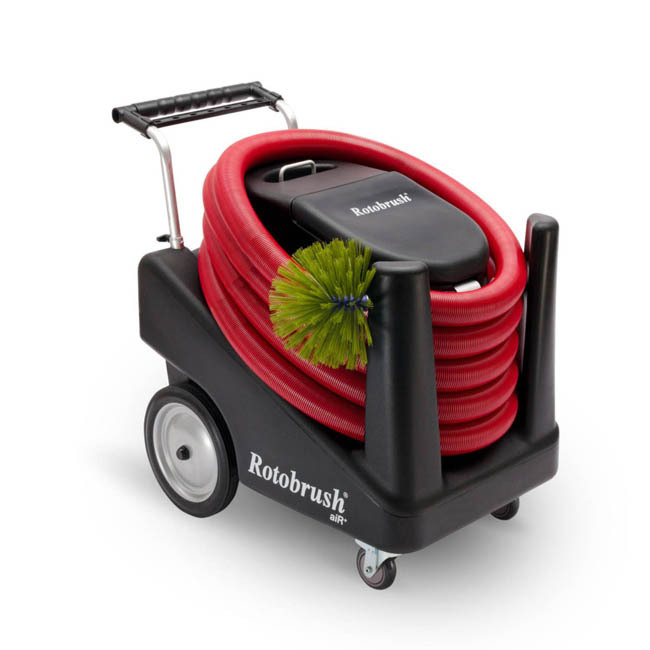 Rotobrush portable machines are the only self-contained method that simultaneously brushes while vacuuming debris. Debris is gently knocked loose inside heating ducts without ever harming the duct work (including flexible ducting!) then directly swept up by powerful HEPA filtered dual vacuum motors to make sure your air is free from harmful bacteria, animal dander, dust & debris and other allergens. 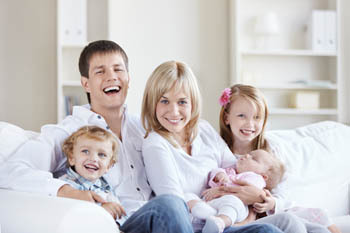 Our Air Duct Cleaning Portland Or Customers can have peace of mind knowing their family is breathing clean air! Competing companies like to brag about their powerful truck mounted air duct cleaning services. Portable machines are used by us and all other top rated air duct cleaning companies for a good reason! Portable machines are much less intrusive to your homes heating system while providing a much more thorough air duct cleaning. Older truck mounted systems must cut a 10″ access hole at the furnace location, then hopefully draw all bacteria’s & debris back through the entire system to the entry hole where their vacuum hose is attached. 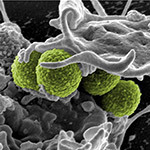 Utilizing this system, if even one area in a home’s duct work has active mold, their system will pull mold spores & bacteria thru your entire heating system! 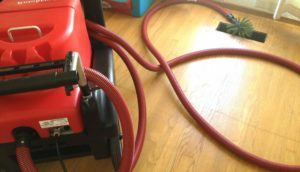 J&M’s portable machines utilize a large diameter vacuum hose with a spinning soft bristled brush sized to fit the exact size of duct work, guaranteeing contaminants in ducting will be immediately sucked up instead of being spread further into the duct system. We access the duct system at each individual heating register or grill to ensure the powerful vacuum is directly contacting every portion of duct work. Utilizing Portable Air Duct Cleaning Services in Portland Or has provided us with the technology to do the job right, and for a much lower cost without the overhead of maintaining an obsolete truck system. Trust work done in your home to proven results and improved modern technology! Trust your air duct cleaning to portable machines with proven results! Here’s a few Helpful Tips for Customers considering Air Duct Cleaning in Portland Or! We use very easy to understand per vent pricing for our Air Duct Cleaning in Portland Or. A quick walk around the house to count up all the heating supply and typically larger return air vents will make it easy for you to get a firm price when you call. If you do miss a heating vent by accident, don’t worry, J&M’s simple per vent pricing is very affordable! Dryer vent cleaning in Portland Or homes is a great way to completely eliminate the number one cause of home fires in America: Dryer Vent Fire caused by excessive lint buildup. If you are considering having us perform air duct cleaning services, we are able to offer dryer vent cleaning at a much cheaper rate if we can also clean your heating vents in one trip, so be sure to bring this up when you contact us! We can reduce operating costs by combining jobs, anytime we can save fuel and drive time costs, we pass the savings on to you! If you can coordinate with neighbors to have their air duct cleaning services performed at the same time as yours, please let us know when you call.